Mountain real estates in Bulgaria. Lovely two-storey house for sale in the village of Podvis, near Smolyan. 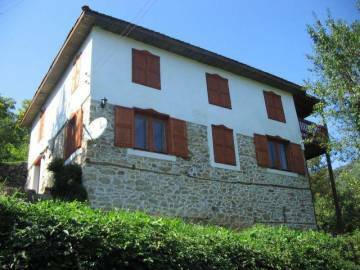 Buy two-storey house in a very good condition close to ski resorts. We offer lovely house in a mountain region. Hunting and fishing area.